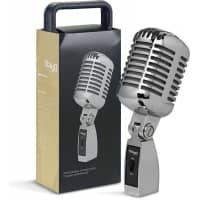 The MD-007CRH is a great quality microphone with a stylish vintage appearance, taking its inspiration from the classic microphones of the 50's and 60's. 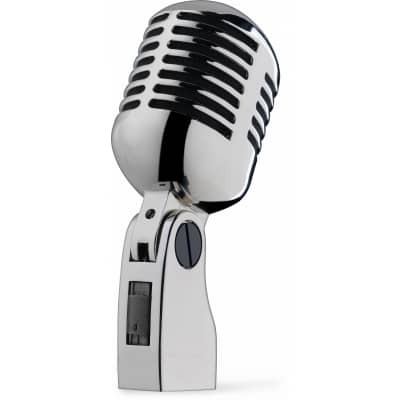 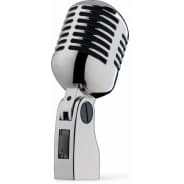 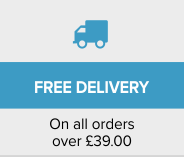 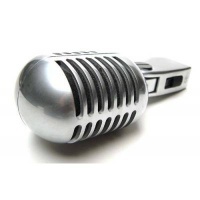 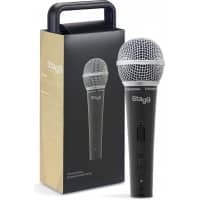 Offering an internal shock-mounted self-tensioning cartridge in a diecast metal alloy case, this microphone is designed to be perfectly suited to a range of applications, such as public addresses, live performances, broadcasting and general recording. 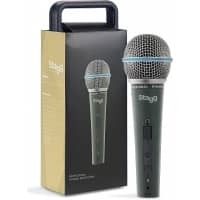 Its cardioid polar pattern allows for sound at the front of the microphone to be captured fully whilst rejecting sound from the back and sides, making it perfect for capturing vocals and for voice over work. 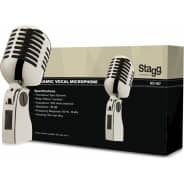 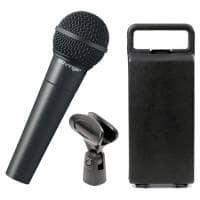 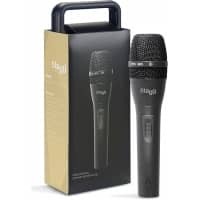 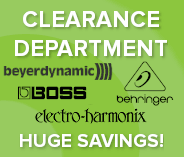 It features a 5/8" thread swivel mount which can be used to angle the microphone, as well as a built-in On/Off switch and XLR connector for hooking the mic up to a wide range of equipment.